A round-up of the most helpful ad extensions retailers can use to improve the reach of their Google paid search ads. In an effort to walk the fine line between helping searchers find what they need and keeping advertisers happy, Google is constantly testing, innovating and rolling out new ways to present advertisements to online shoppers. 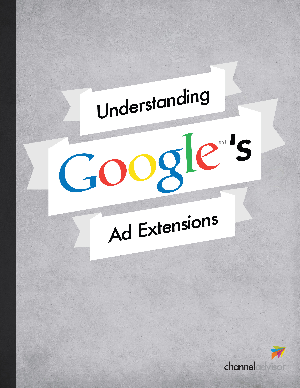 You'll also see a handy chart that will help determine which extensions are right for you.